TOYKO (BLOOMBERG) -- Toyota Motor Corp. said it’s recalling about 3.4 million vehicles to repair separate flaws involving leaky fuel tanks and curtain airbag inflators that may crack and injure occupants. The larger fuel tank recall affects 2.87 million vehicles worldwide, including Prius hybrids and Corolla compacts, the company said in an e-mail. Toyota said fuel emissions-control canisters could crack and result in leaks when the vehicles have full tanks of gas. The other global recall of 1.43 million Prius hybrids and Lexus CT compact cars is to repair Autoliv Inc-supplied curtain airbags that have partially inflated in parked vehicles. 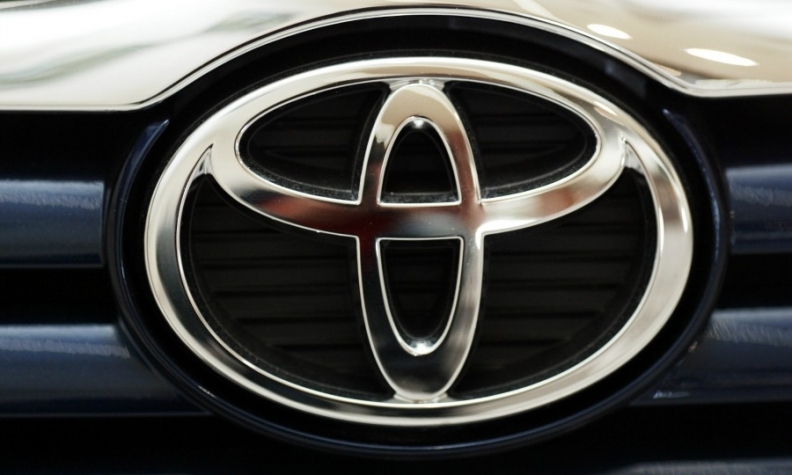 About 932,000 vehicles are involved in both recalls, Toyota said. The world’s largest automaker last month forecast about 150 billion yen ($1.47 billion) in increased quality-related expenses for the year ending in March 2017. The estimate factors into the company’s projection that operating income may plunge about 40 percent from the previous fiscal period. Toyota also is among more than a dozen automakers involved in the unprecedented recall of over 100 million airbags made by Takata Corp.
Toyota said it isn’t aware of crashes, injuries or fatalities related to the curtain airbag or fuel-tank flaws. Autoliv is aware of a handful of cases where airbags have partially inflated in parked Prius cars exposed to temperature swings, Thomas Joensson, a spokesman at the supplier, said by phone. The cost to Autoliv of the recall is at the lower end of the range of $10 million to $40 million, net of expected insurance recoveries, it said in a statement. Joensson said the exact root cause of the flaw, which involves side airbags, is unknown. The vehicles involved in the airbag recall were produced from October 2008 to April 2012, and the cars with faulty fuel canisters were built between April 2006 and August 2015, Toyota said. "Based on discussion with industry personnel, we believe the issue is due to a bracket (supplied by a Tier 2) that may weaken (possibly due to vibration, heat, and humidity) over time causing stored gas to leak and inadvertently deploy the airbag (the side curtain airbag in question is not a pyrotechnic design)," Wells Fargo analyst David Lim wrote in a report Wednesday. "Toyota and regulatory authorities believe an additional retention bracket per side should address the issue."